Rings There are 14 products. 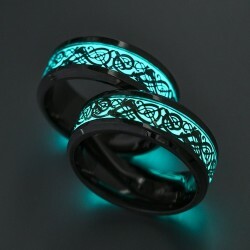 Trendy punk hollow rings. Material: zinc alloy. Quantity: 5 Size: 16-19mm (adjustable). 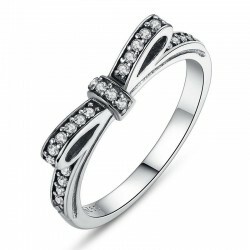 Women's crystal silver ring. 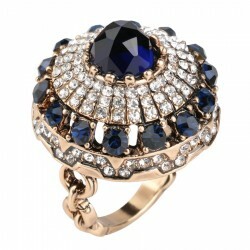 Material: zinc alloy, crystal. Surface width: ~ 13mm. Size: adjustable. 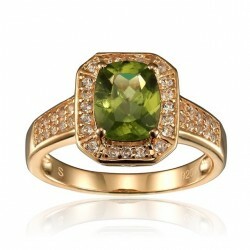 Big stone vintage women's ring. Stones material: rhinestones, simulated sapphire. Metal type: plating ancient gold. Please select a ring size. Snake design, women's ring. Material: stainless steel. Width: 2mm. Please select a size. 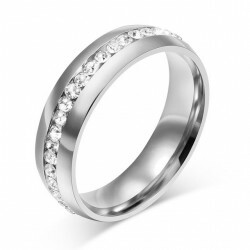 Gold & silver, classic women's ring. Material: stainless steel, crystal. Width: 6mm. Please select a color and size. 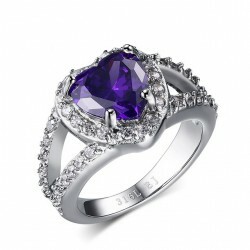 Purple stone, women's ring. Material: stainless steel, crystal. Stone diameter: 13mm. Weight: 5.2g. Please select a size. Silver women's ring. Gem type: Cubic zirconia. Stone color: multicolor. Stone shape: heart. Width: 5mm / 0.20inch. Stone weight: 0.40ct. Stone size: 5 * 5mm. Total weight: 2.06g. Please select a size. 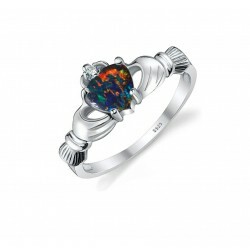 Sparkling bow knot, women's ring. Material: silver, zircon. Please select a color and size. Shiny crystals, hearts, women's ring. 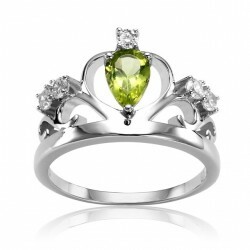 Material: 925 sterling silver, cubic zircon. Surface width: 3mm. Please select a color and size.